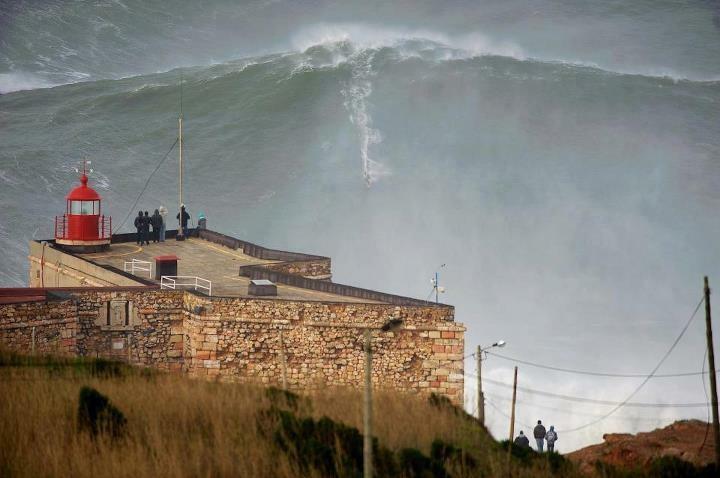 For Mcnamara it´s the second time, he surfed the biggest wave in the world at Nazaré, Portugal. Altogether, Portugal and Mcnamara go again around the world with another record, breaking the limits of the interaction between mankind and the ever extraordinary forces of nature in cooperative mode. Such happenings, puts Portugal on the world map as the place to catch (and ride) a giant wave.